A gold medal winning, single estate, single variety Sauvignon Blanc, grown and produced at Polgoon Vineyard. 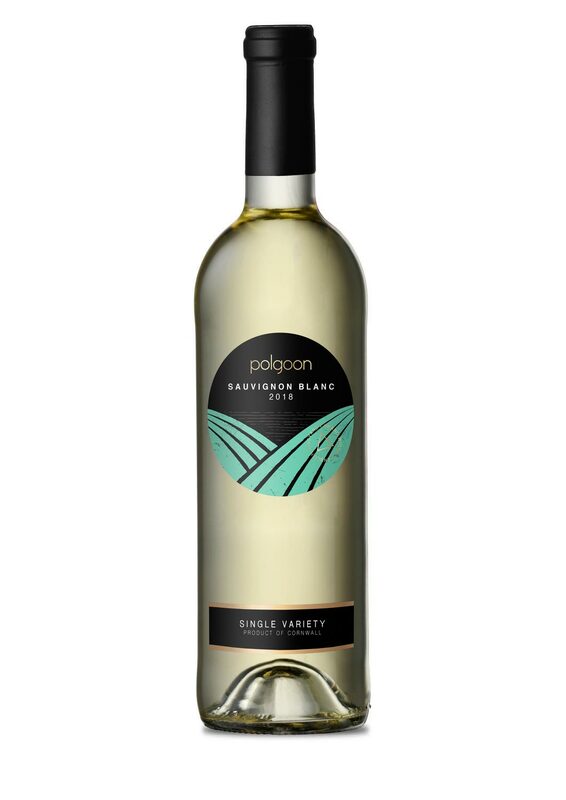 Our first Sauvignon Blanc has it’s own unique characteristics. 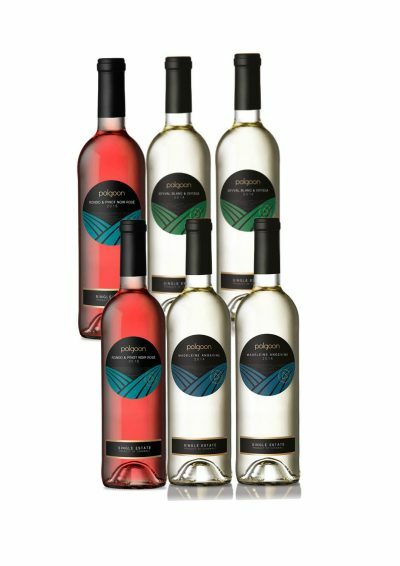 It’s different to a French, or New Zealand Sauvignon – it can only be described as wonderfully Cornish ! 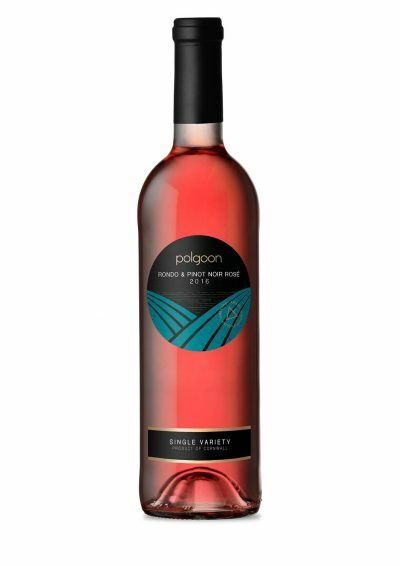 “On the nose this wine is lively with notes of lime, passion fruit and pineapple. 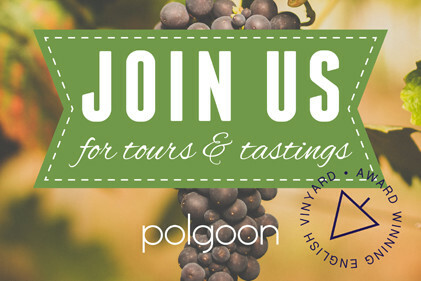 On the palate it’s crunchy fresh, green apple and tropical fruits with a distinctly Cornish minerality provided by the granite based soil at Polgoon.” Elly Owen, head sommelier at Jamie Oliver’s Fifteen Cornwall. 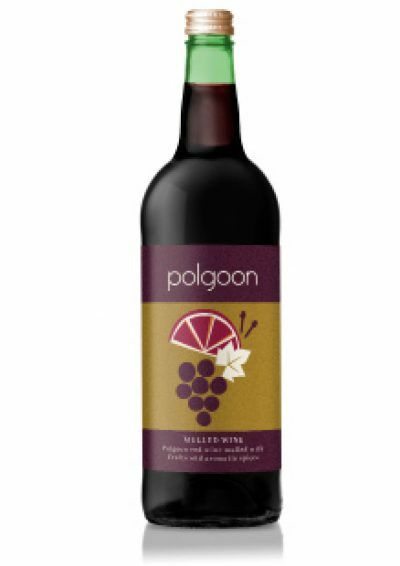 Grown, pressed and bottled at Polgoon Vineyard, Penzance, Cornwall.